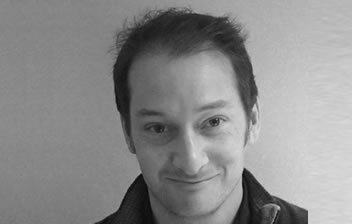 Andrew Cowlard - MEB Design Ltd.
Andrew has worked for MEB Design for over 15 years at increasing levels of responsibility starting out as an architectural assistant and gradually progressing on to become a fully qualified RIBA chartered architect and associate with the practice. During this time period he has had the opportunity to work in a wide range of sectors including residential, community and particularly educational projects. As part of a broad range of skills he has been able to develop technical detailing skills on a number of complex projects working closely with contractors. Away from work Andrew is always looking to find time to pursue mountain biking, golf and other sporting interests, alongside interests in technology, IT and photography. Although with two young children to entertain finding this spare time is the main challenge away from life at MEB Design.